CeCe Jefferson will play his final snaps as a Gator football player in the Swamp on Saturday. 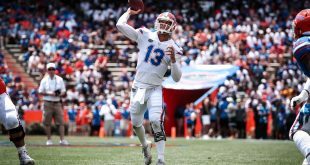 Jefferson will be one of 20 seniors honored before Florida takes on Idaho in the final home game of the 2018 season. 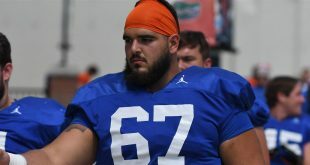 The Glen St. Mary native joined the program in 2015 as part of the transition class for then-new head coach Jim McElwain. He immediately produced as a freshman for the first Florida team to reach Atlanta since 2009. Jefferson contributed 8.5 tackles for loss, 3.5 sacks and 29 total tackles in 14 games. Jefferson found himself on the SEC Coaches All-Freshman Team thanks to that production. 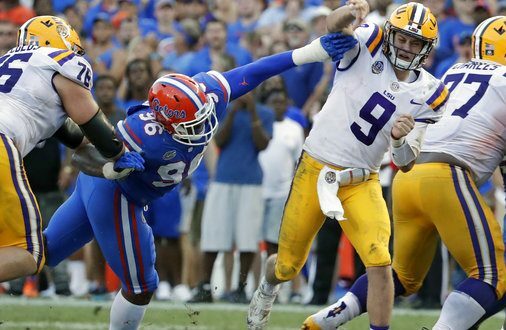 As a sophomore, he was part of an another all-time great Gator defense that created one of the biggest moments in Gator history with its goal-line stand against LSU. He had the best game of his career in 2017 during Florida’s comeback win against Kentucky. He tallied 1.5 sacks and five total tackles. As a senior, he was one of three players selected by Dan Mullen to represent Florida at SEC Media Days. 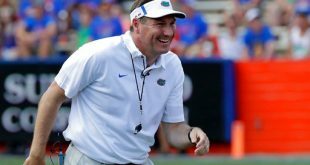 According to Mullen, it is players like him and his fellow seniors who have helped the rest of the team buy into his philosophies. On Saturday, Jefferson will have his last day in the Swamp. And you bet he will be teary-eyed that day. 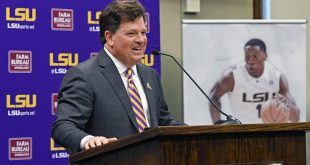 He even asked media members during a Tuesday availability if someone will have tissues for him because it’ll be “messy.” He jokingly mentioned running with his head down so nobody will see him crying.